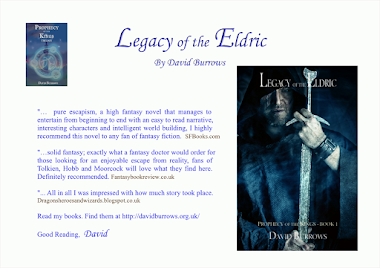 I love fantasy and hope you do too. I fancied an epic tale based around the First World War. This was a good read, but a little too much like Downton Abbey in my mind. Ken may have written this book first (I didn't check the date), but I was rather hoping for a tale of the trenches. This was interesting and swept across UK/USA/Russia/Germany, following many different characters. It was a little too much of a history book and all the major events were covered wit one of the characters being present. I liked that the UK contribution was from a Welsh perspective and a mining community, without it being about tunneling under the trenches which is what I was anticipating. There was some coverage of the trenches but that was a small aspect. Overall, an interesting read and very good characterisation with folk at all the appropriate levels to follow key incidents. Downside, a little too much of a diary of events. This book won't be for everyone. In parts it's a bit slow and some of it is about banking. However, it's a fresh tale with some unique and very readable characters. It's also quite brutal. Geder is a great character that starts off slowly as a caricature of a person, someone to poke fun at, but events soon create a very interesting person and you are left wondering where the tale will take him. The beginning is also interesting and very well written and gives the reader a hint of things to come. I will definitely keep an eye out for other books in the series. Your best brand is your name. Perhaps with hindsight I should have chosen something more distinctive or catchy -- Doc Burrows (yes I have a PhD), or Doctor David, or David J Burrows. Changing to a pen name may be useful if your name is taken on Facebook or Twitter. 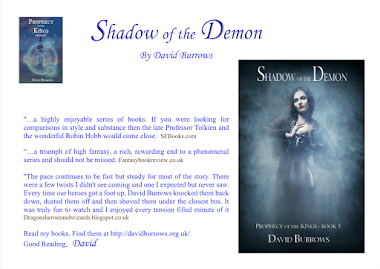 For me, unfortunately, on Twitter David Burrows was taken so I had to settle with DavidJBurrows which dilutes my brand. Again, this is where a pen name may be worth considering. Anyone tried that and found a problem? Clearly your name should be linked to your genre, so on Google David Burrows Fantasy gets me a high hit rate. 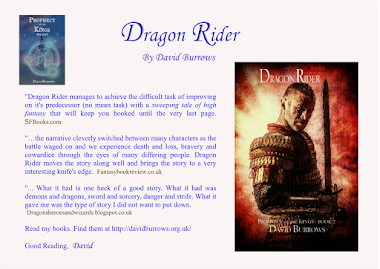 David Burrows Author also does quite well. 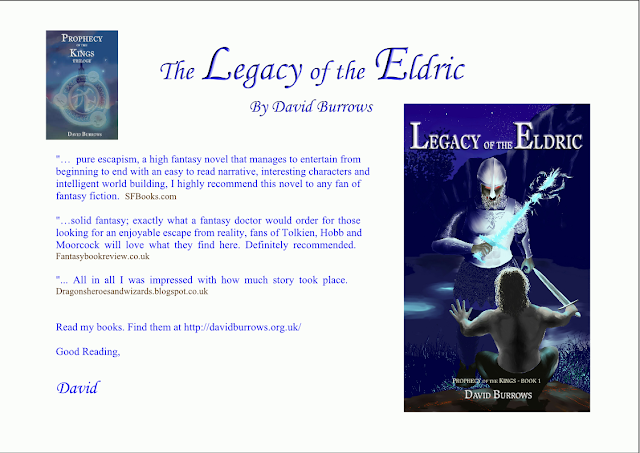 I also make it some way into Fantasy Author as a Search Phrase. Another brand is your title. 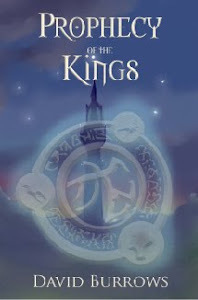 Mine is Prophecy of the Kings as I have a trilogy. But, each book title is part of your brand. The trick is then marketing and getting your name out there sufficiently to get people searching for you. That's the hard part.